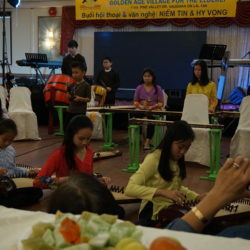 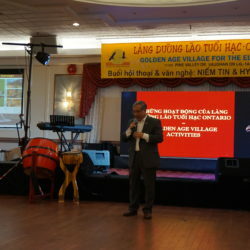 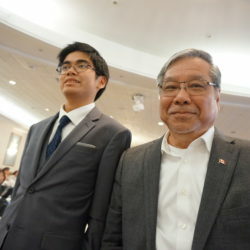 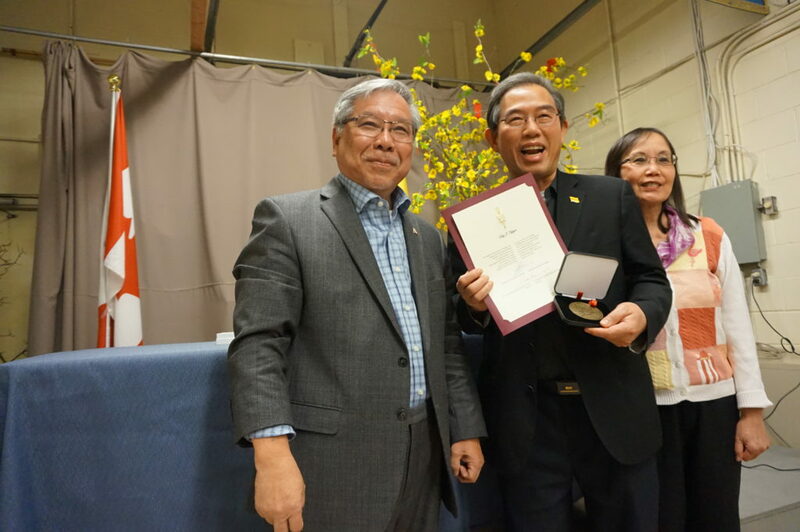 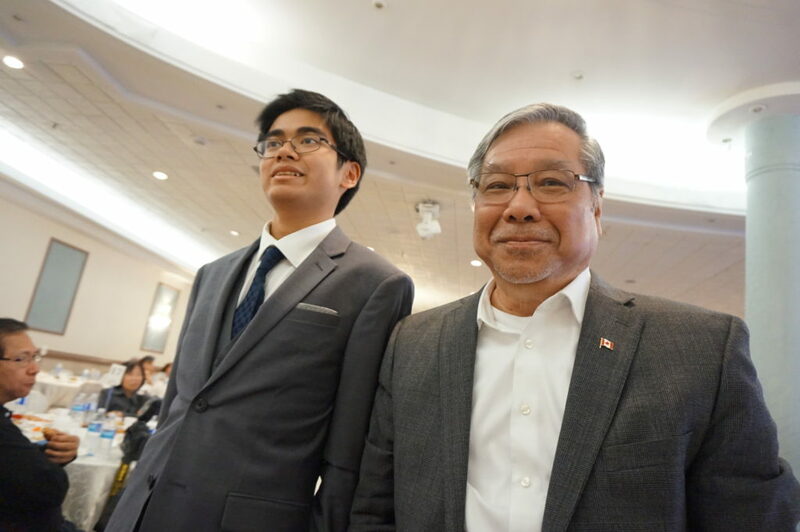 On November 17, Senator Ngo was invited by the Vietnamese Association, Toronto, as the keynote speaker at a Town Hall Meeting to discuss topics that are of interest to the Vietnamese Canadian community in Greater Toronto. 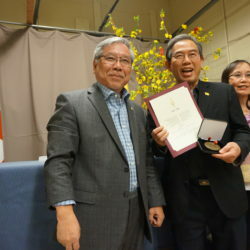 These included the latest updates on Canada’s immigration and citizenship policy, cases of human rights violations in the Republic of Vietnam, the Sergei Magnitsky Law and special economic sanctions for identified corrupt officials, ratification of the Comprehensive and Progressive Agreement for Trans-Pacific Partnership (CPTPP) and the upcoming 43rd Canadian federal elections on October 21, 2019.The Senator also presented the Senate of Canada Medal to Mr. Duy Nguyen for his outstanding contributions to the Canadian-Vietnamese community in Toronto. 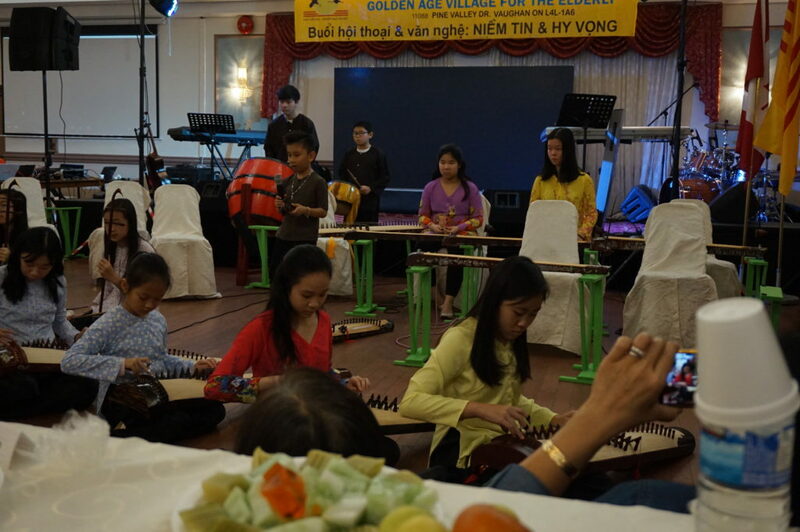 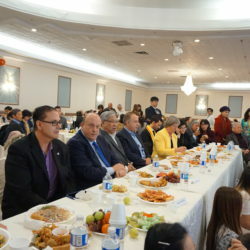 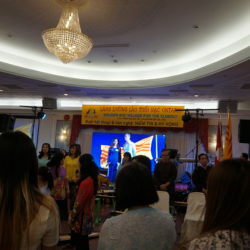 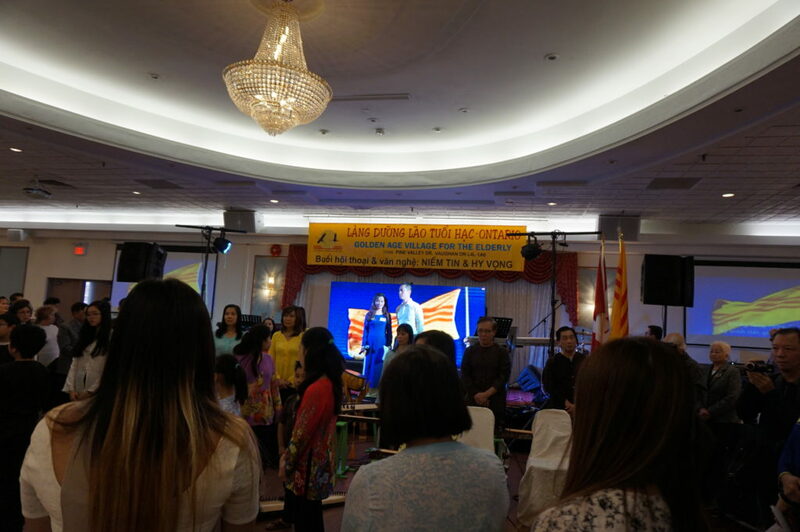 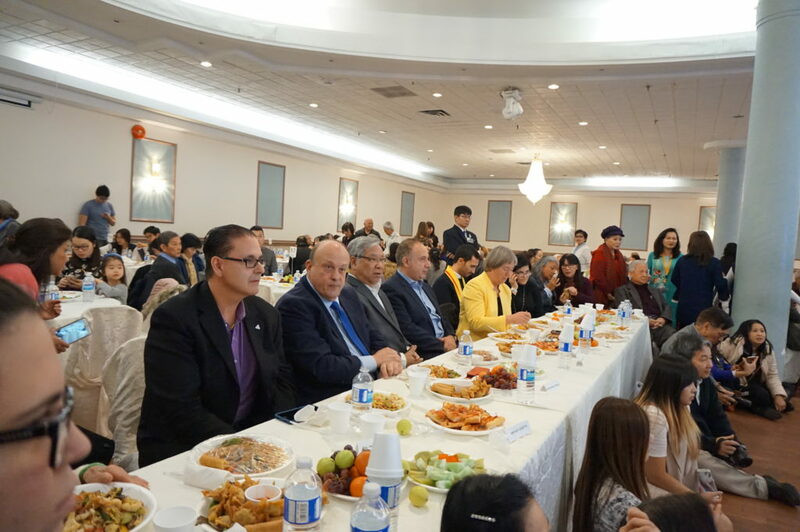 The next day, the Senator was invited as a special guest by the Golden Age Village for the Elderly to their annual Town Hall Meeting in support of their mission to help build a happy and healthy living facility (LDL Tuổi Hạc) for Vietnamese Canadian seniors. 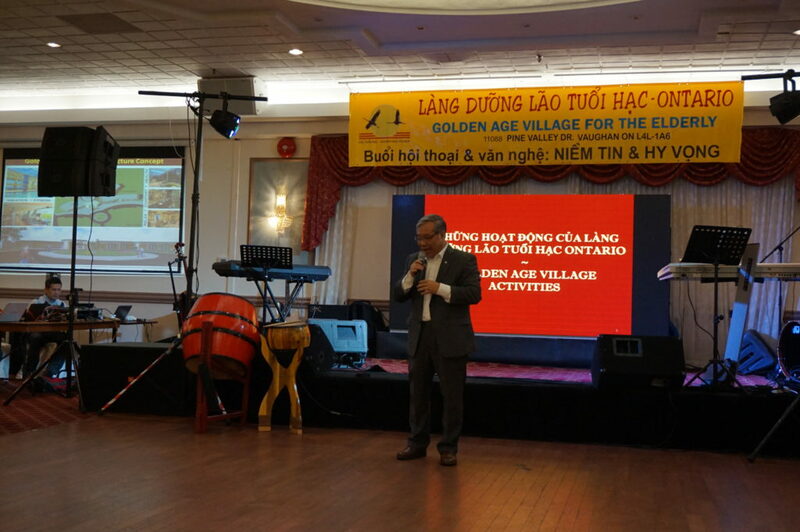 Senator Ngo was honoured to deliver a short message to show his continued support for this important and worthy cause.